Listen: Sons of Kemet release new album on Impulse! 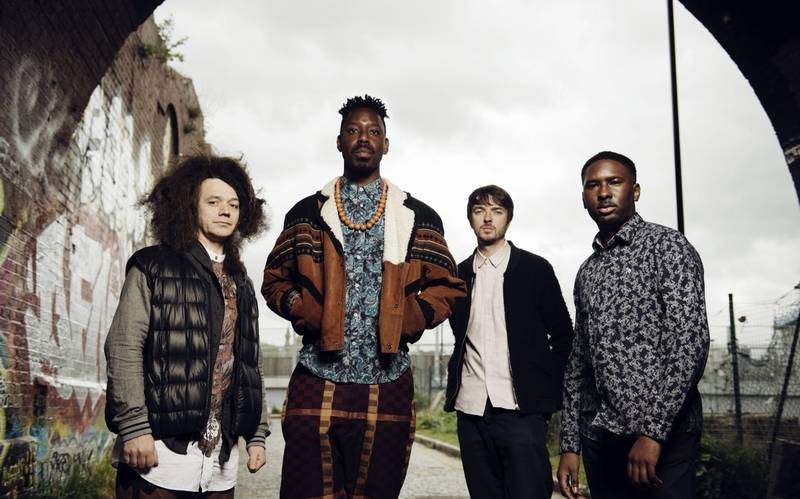 In March 2018, Shabaka Hutchings and his comrades of Sons of Kemet released their new LP ‘Your Queen Is A Reptile’ on the prestigious Impulse! label, known for jazz greats like John Coltrane, Pharoah Sanders and Charles Mingus. Driven by a punk ethos, the immediacy of club music and riddled with jazz, dub and afrobeat, this album is a sacred totem for black female icons. Watch the video for ‘Your Queen Is A Reptile’ and stream the full album below. Sons of Kemet’s XL performance (featuring four drummers) at Le Guess Who? 2018 is curated by Shabaka Hutchings. This curated program also features o.a. The Comet Is Coming, Hello Skinny, STUFF., Ill Considered, Paddy Steer, Kadri Gopalnath, and many more.